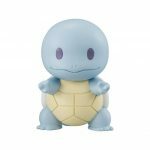 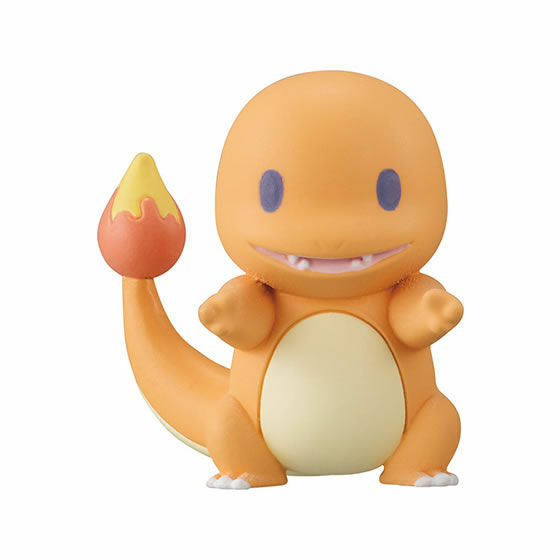 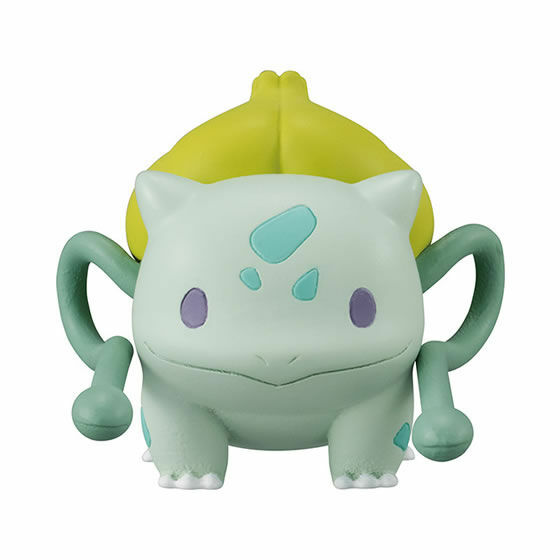 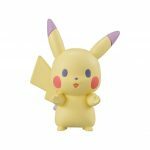 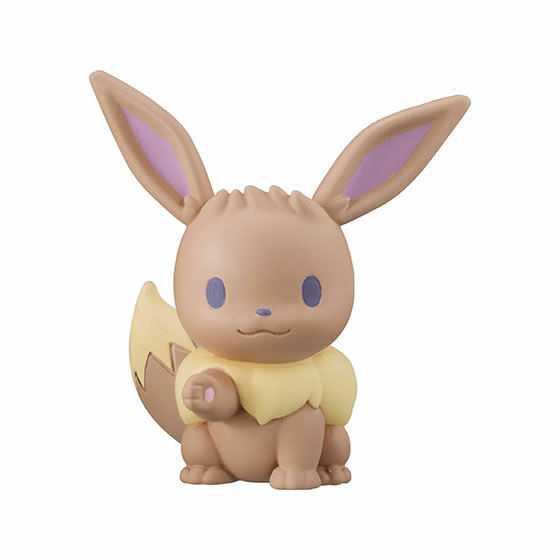 The Pokémon March series by Bandai is getting a release of gachapon figures at the end of this month. 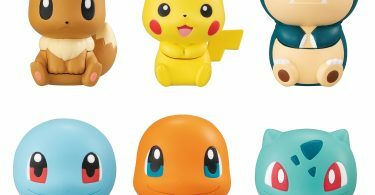 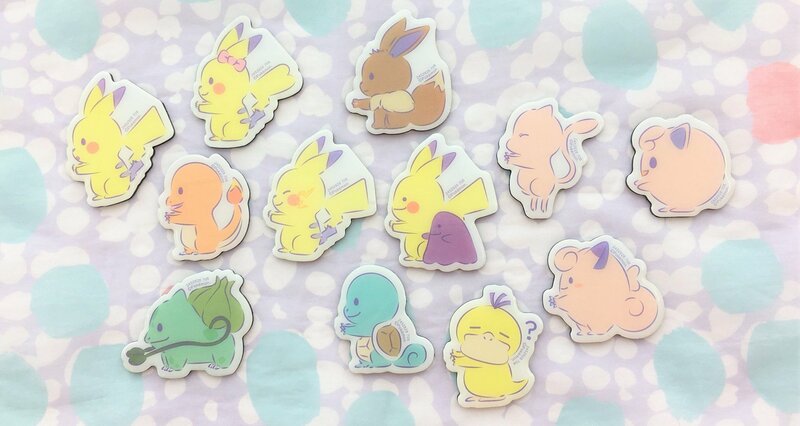 The lineup includes Pikachu, Eevee, Bulbasaur, Charmander, and Squirtle. 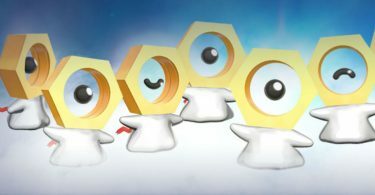 So far all Pokémon in the Pokémon March line have been from Kanto — we hope to see this series expand more in the future!